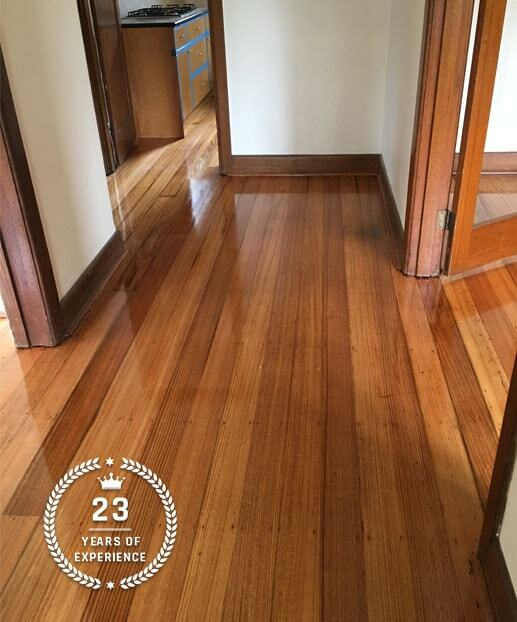 Enjoy the many benefits of durable, resilient, and stylish flooring thanks to the timber team at Timberland Floors. Available in different and expressive species of timber our solid flooring is a low- maintenance and long-lasting solutions for customers wanting a modern flooring option. Find out more today by calling us on 03 9588 1452.